Trend of the summer? The boho-inspired maxi dress! Its sleek, simple shape is ultra feminine and elegant. 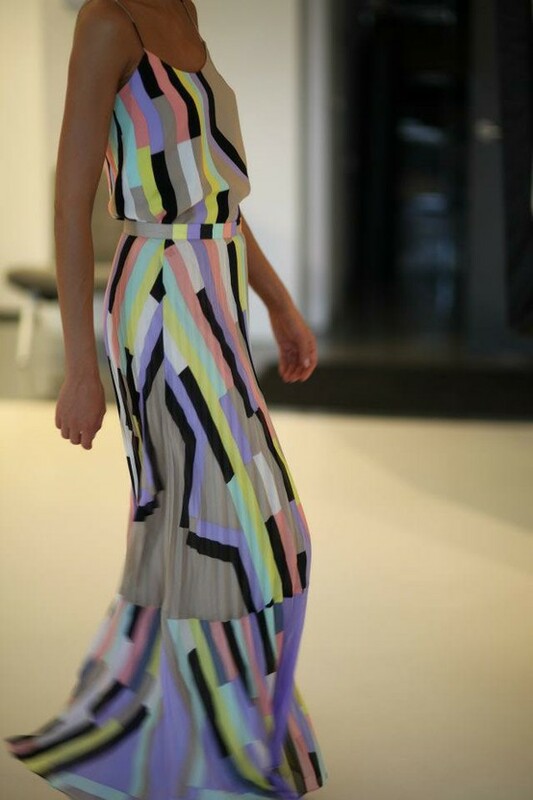 Choose a maxi with bold, interesting patterns or cutouts to add some flair to the style. Not into the floor-length style? 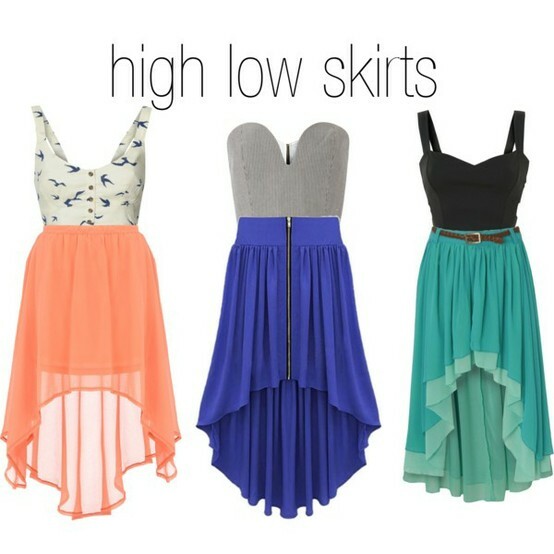 High/low skirts are a great alternative to show off a little leg but still maintain that elegant allure. Dress it up even more with sheer, colorful fabrics! Either one of these styles is perfect for hot summer days and cool summer nights! This entry was posted in Fashion and tagged allure, boho, bold, bright, chic, classy, color, cutouts, dress, fabric, fabulous, fashion, fashionista, feminine, highlow, long, maxi, pattern, shape, sheer, skirt, style, summer, trend, trendy. Bookmark the permalink.